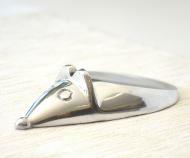 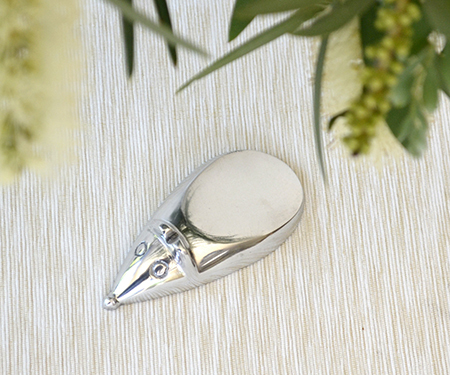 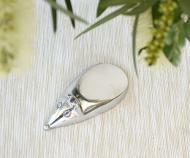 This gorgeous little door wedge is designed like a little mouse and comes in a lovely silvery colour. 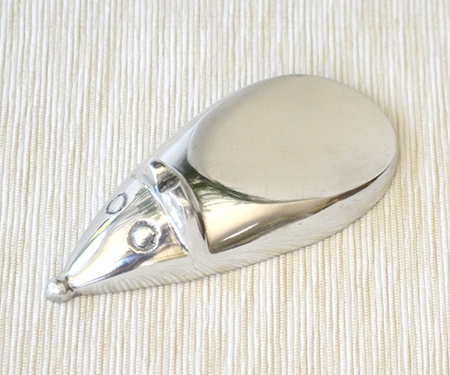 Made from longlasting polished aluminium. 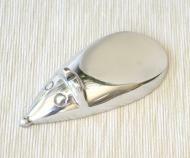 Measures approx 10cm long and approx 5.5cm wide.